Spurred by investor interest, 39 small and medium enterprises (SMEs) have raised Rs 514 crore through initial public offers so far this year, already close to the total garnered in the entire 2016. Last year, 66 SMEs had raised Rs 540 crore through initial public offers (IPOs). Experts said the huge capital-raising excercise, mainly to fund business expansion and meet working capital requirements, can be attributed to reforms and initiatives taken by the government to encourage the SME sector. 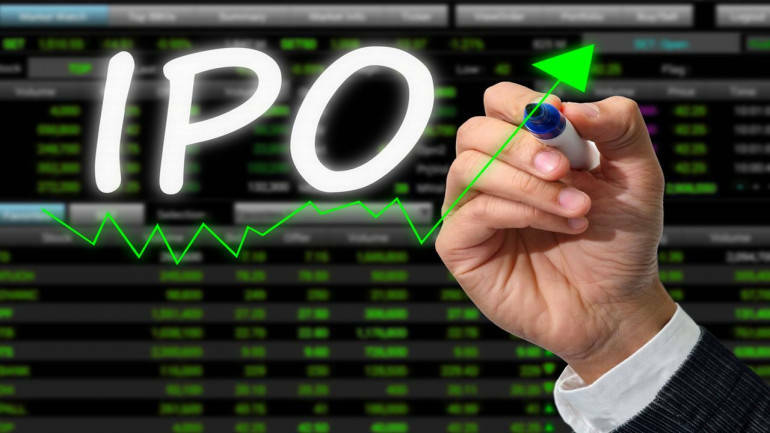 Of the 39 companies that hit the capital markets this year, 22 have made debut on the SME platform of NSE and raised Rs 365 crore, while 17 companies got listed with IPOs worth Rs 149 crore on BSE’s SME platform. The companies which got listed this year are from sectors such as finance; media; infrastructure; manufacturing; agriculture and IT and IT-enabled service. “SME capital market is catching up with main board market in several ways such as overwhelming investor response, larger size of IPOs, increasing number of companies tapping market,” Pantomath Capital Managing Director Mahavir Lunawat said. “We are confident that this is only a foundation of alternate capital market and emerging companies would fuel next level growth of economy and actualise make in India campaign.” he added. Gujarat dominated the space with 15 firms garnering Rs 184 crore. It was followed by Maharashtra with 13 SME IPOs raising Rs 171 crore. Listing will help these companies to enter capital markets and finally migrate to the main board platform. SMEs list on bourses for easy access to capital, enhanced visibility, growth opportunities, exit route for old shareholders and similar reasons. BSE and NSE had launched SME platforms in March 2012. Since then, several companies have got listed on them and some have even shifted to the main-board. Posted in ExcerciseTagged , 514AttentionCatchcrinvestorsIPOsraiseRsSMEThisYear? NEXT POST Next post: Heard about One Minute Intense Exercise to Stay in Shape?